Spain continues to be a popular place for expat property and overseas property buyers, particularly from the UK, are now returning. According to the International Monetary Fund, Spain's economy is recovering well, even outperforming the UK and Germany. With tourist numbers back up, the Spanish property market is also bouncing back with a flourish, not forgetting that this is one of the most undervalued housing markets in the world. 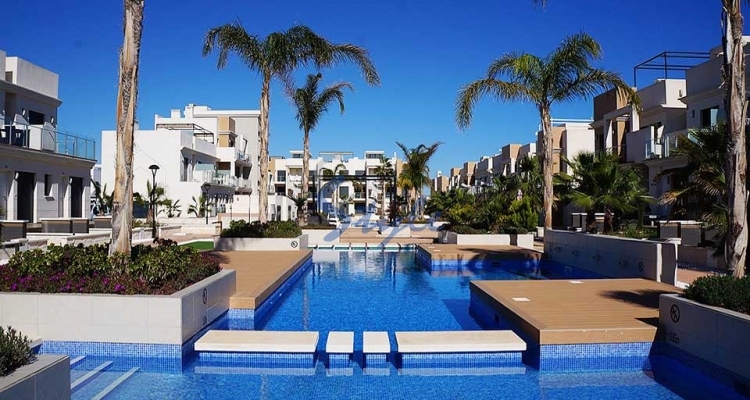 Real estate experts foresee new build properties on the Costa Blanca to represent around 35% of the total offer and they expect more than 500,000 homes to be sold in the whole of Spain in 2017. At the same time, prices will not increase more than 4%, while the mortgage market will continue to show favourable conditions. Around 415,000 new mortgages are expected to be signed this year in Spain. If you are planning to buy new property in Costa Blanca, Spain or resale property in Costa Blanca, Spain, give us a call today. We can help!